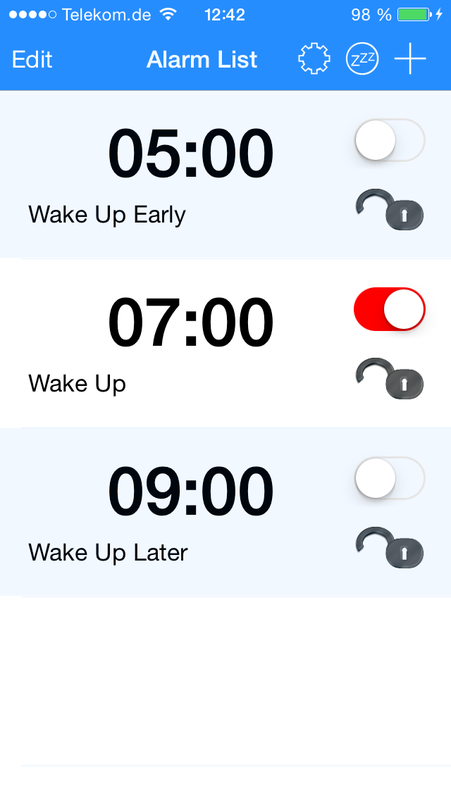 Do you hit snooze too many times in the morning? 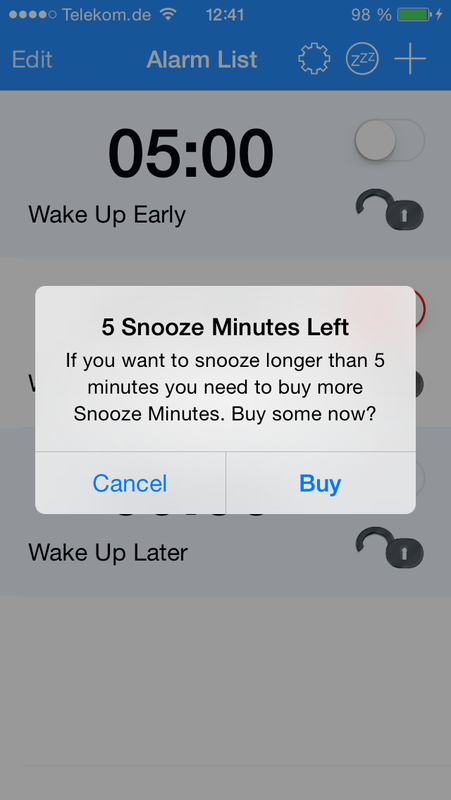 Lose money any time you hit the snooze button. 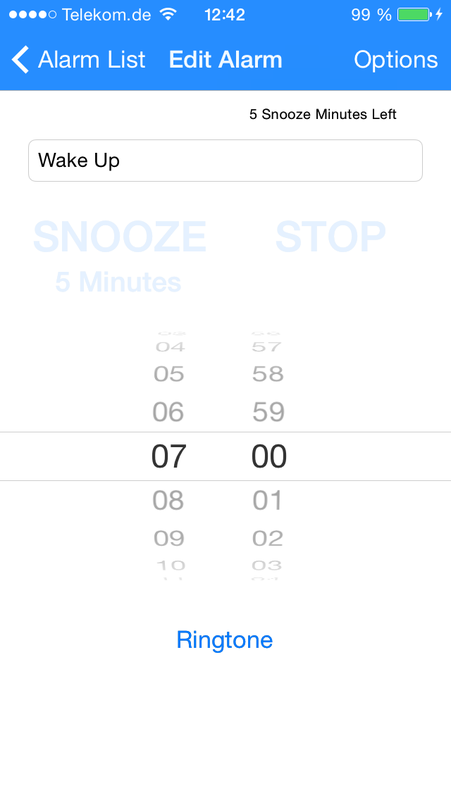 You need to buy Snooze Minutes to use the snooze button. 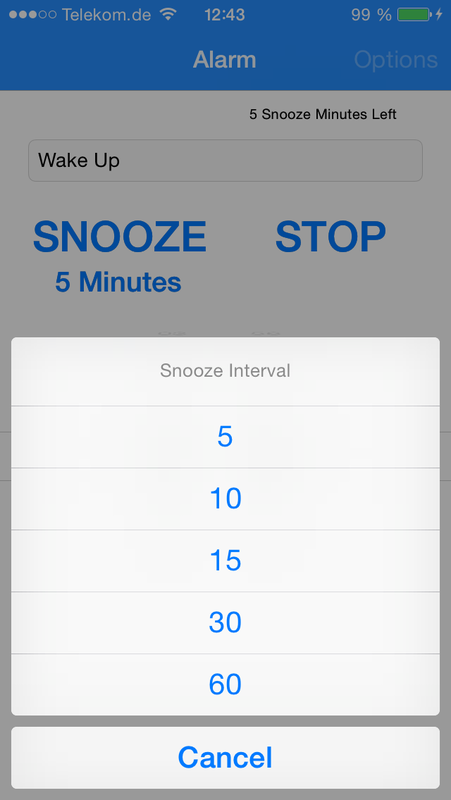 Start with 5 Snooze Minutes for free to test the App. 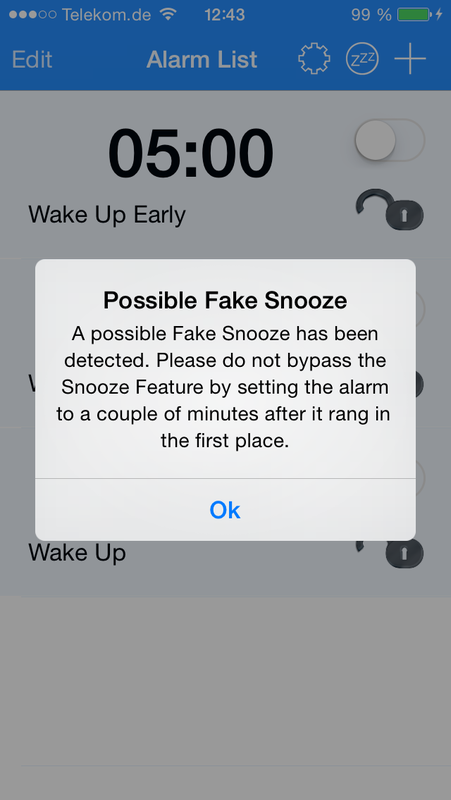 This snooze button hits back! Stop snoozing now by making it a financial pain. Put an end to snoozing!